In 4MZ we're lucky, we have not just one brilliant teacher...but two! Mr Moore teaches our class Monday to Wednesday morning and then Mrs Zaim arrives to teach Wednesday afternoon to Friday! We have lots of wonderful things happening in Year Four this term, make sure you keep checking back to see what we have planned. Please ensure you bring your reading book in every day and read every night, not only will it make you even brighter but stories and books are wonderful! And if you're a regular reader you'll receive a prize at the end of term as a Reader's Reward. PE this term will take place on Monday afternoons and children will need a full kit. Please ensure it's clearly labelled with your child's name and class. Violin practice takes place on a Thursday afternoon with Mr Naylor. Do you have any ideas for this page? Why not let Mr Moore and Mrs Zaim know! 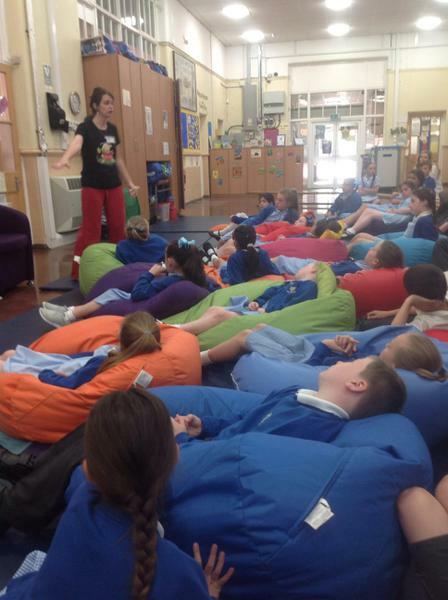 We enjoyed a fantastic morning on Thursday 19th May, when the story teller from Little Lambs visited. The children were so enraptured in the wonderful stories from around the world that several pins were heard dropping in the background. 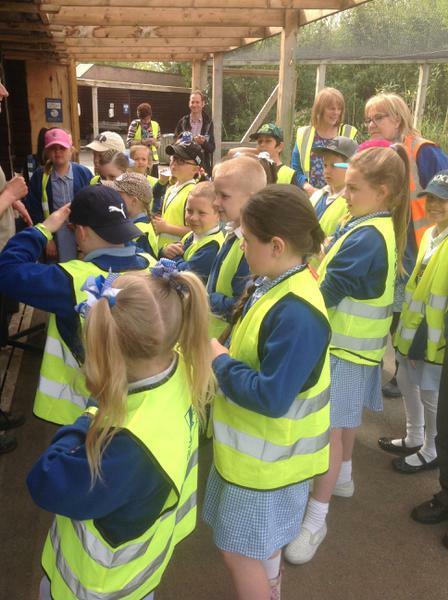 We're looking forward to visiting Martin Mere on Friday as part of our Science Topic, Animals and Living Things. Don't forget your packed lunch, and dress appropriately for the weather- fingers crossed it'll be sunny!